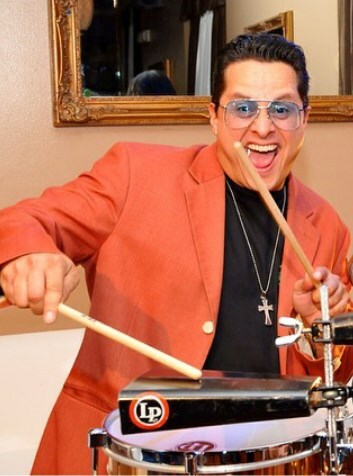 Kids' Party Entertainments > Tito Puente Jr. The hotttest band in latin music worldwide. I have male and female singers and a 6 to 13 piece orchestra. If you are looking for uptempo high energy latin dance music then we are for you! The comparison is inevitable. How could it be otherwise? 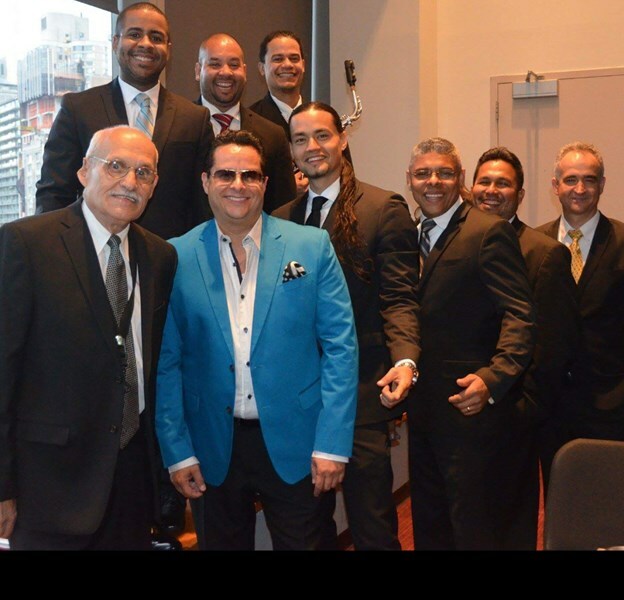 Tito Puente Jr. carries his father with him – imprinted on his physical being and locked in his soul. It's in his looks, his joy, and his music. Tito, Jr. is on a passionate mission. The younger Puente is determined to nurture the musical legacy left by his father. He refuses to let his father become a distant memory. "He was just too vibrant, too exciting. There was magic in the music my father made. It made people happy all over the world." His 2004 album, "In My Father's Shoes" featured the classic Puente titles and was spun into a BET Jazz television special of the same name. He was seen in a tribute to his father's music on NBC's two hour special--"The Apollo at 70: A Hot Night in Harlem." 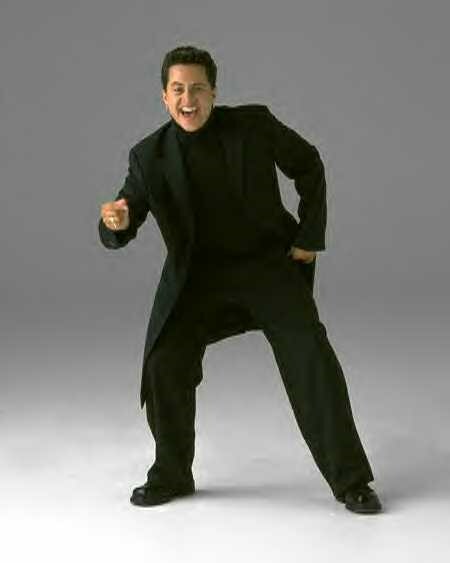 He has also appeared on the ABC soap opera hit "One Life to Live" in performance with his big band. Tito, Jr.'s new CD release, "Got Mambo?" is a mixture of the old and the new as he takes a musical departure into some powerful new music he can truly call his own. Guest artists Bobby Cruz and Hansel & Raul help make this a coming of age project for Puente, Jr. and the album is receiving heavy praise from Tropical and Latin Jazz critics alike. Tito Jr. reveres the magnificent, lasting impact his father had on our musical lives. "People who don't know anything about Latin music know my father and people always, always smile when they say my father's name," he confides. "That is a very special gift I have been given." Please note Tito Puente Jr. will also travel to Long Island City, Brooklyn, North Bergen, Bronx, West New York, Union City, Weehawken, Flushing, Fairview, Edgewater, Hoboken, Jersey City, Ridgefield, Cliffside Park, Palisades Park, Fort Lee, Secaucus, Ridgefield Park, Leonia, Englewood Cliffs.